Why Ullen Sentalu is special ? 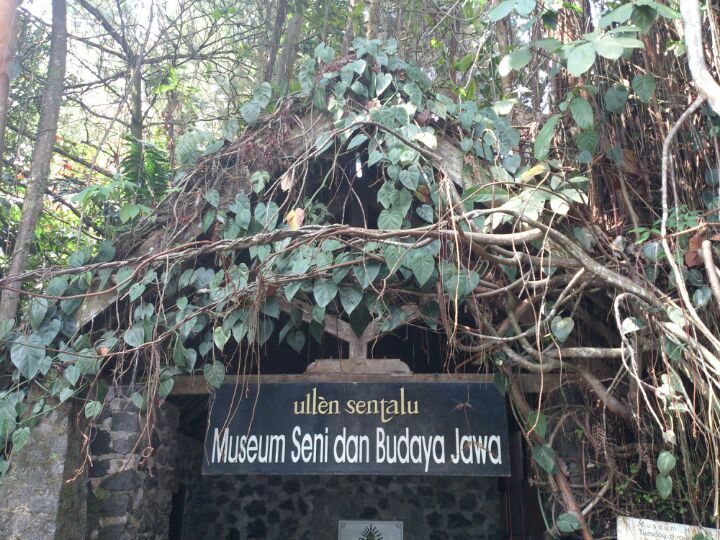 Ullen Sentalu museum is a Javanese museum which located far from the town. 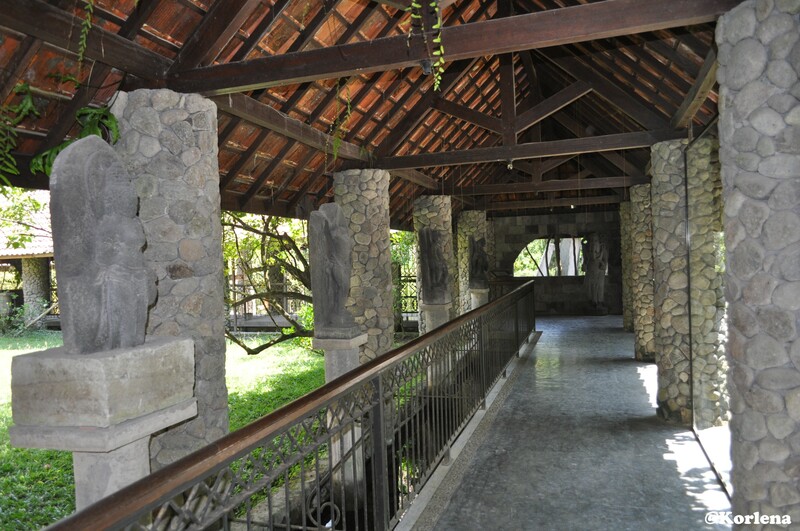 The museum is privately owned by Haryono family under the Ulating Blencong Foundation. Located in the Kaliurang area, the museum is near to Mount Merapi. The choosing of the location has something to do with the Javanese belief who considers Mount Merapi as sacred place. 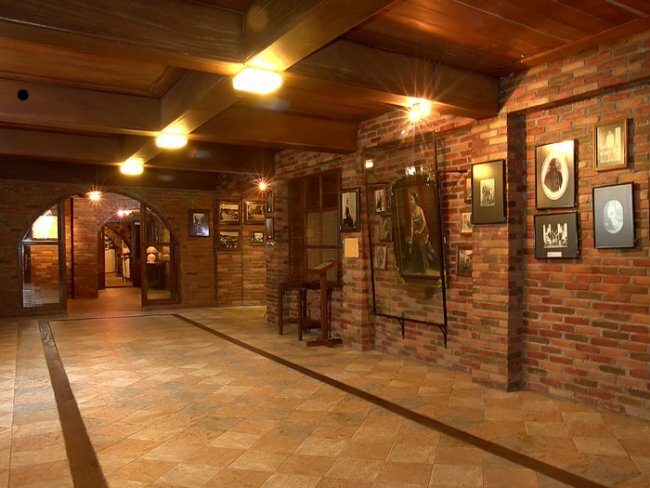 The museum is located in the historical district near the Ngeksigondo rest house owned by the Palace. The name Ullen Sentalu is an acronym of “Ulating Blencong Sejatine Tataning Lumaku” which contains meaning as the light of the life journey. The museum is built among the green trees which made it called Kaswargan Park (Kaswargan: Paradise). The museum began to be built in 1994 and finally inaugurated in March 1st, 1997. 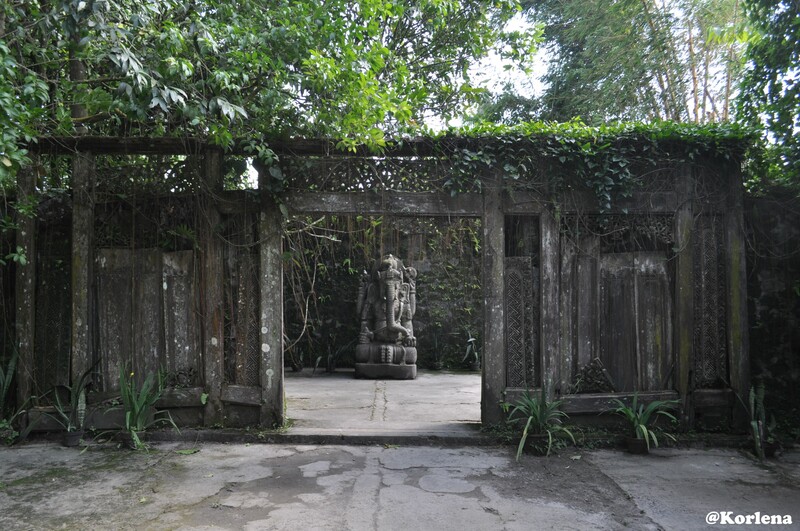 What to explore at Ullen Sentalu? 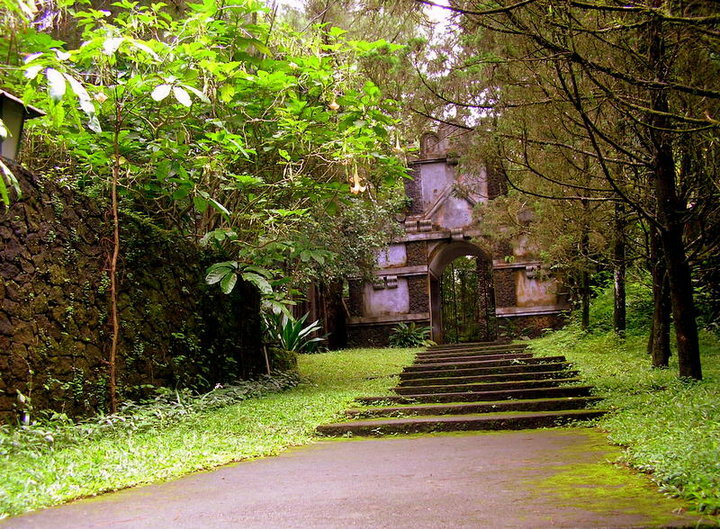 After visiting Ullen Sentalu, tourists will surely talk about various uniqueness of the museum which looks like an old European castle from the outside. The museum’s distinctive features are reflected by the architecture, exhibition rooms, collection with its miscellaneous items, and the guide’s unique way of narrating the stories behind every item. The architecture of the museum is so special that it models European castles from the middle Ages that are close to Gothic style. The museum takes form of a castle made of piles of dark mountain stones, decorated with many kinds of creepers. Such appearance gives the museum unique and distinctive characteristic compared to other museums in Yogyakarta, or even in Indonesia. Besides its architecture, the museum’s displays are also amazing since they were designed by professional curators. This is apparent in the arrangement of items in the showrooms, display windows, shelves, tables, and also photos and painting in the wall. The arrangement is also beautified by excellent spot-light sets that the displays look impressive with a certain kind of atmosphere. How to get to Ullen Sentalu? To reach the museum, tourists could rent a minibus that is usually provided by the hotel you are staying in. Besides, there are also public transportation vehicles available such as minibus of Yogya - Kaliurang route. They can be easily found at Kaliurang Street or also Giwangan Bus Station and rate about IDR 5.000 – 10.000. If you want to have a more comfortable trip, taxi are always available but of course, will cost more. If you use private vehicle, you should make sure it is in good condition because the road to the museum is an ascending path. A nice ginger tea drink is provided near the end of the tour. Restroom facilities are also available during and at the end. Visitors are not allowed to take photo inside the building during the trip. They are only allowed to take picture in the surround museum after the trip was done. Visitors are not allowed to tour without the guide. Sometimes you will be combined with other group due to the lack of guide. The museum closes on Monday. If you use public transport, it is better if you go in the morning so that you will not miss the transport back to Yogya. Around the area, there is the Beukenhof restaurant for visitors who want to have meals in elegant atmosphere. There’s also Putri Malu Souvenir shop which provides keepsakes like local handicrafts as well as batik clothes of Jogia and Solo style. The parking lot is too far from the exit gate, when it's raining you'll have to take your shoes off and walk for about 500 m downhill to find your parked cars. The museum entrance tickets are divided into: $ 5.00 for international tourist, Rp. 25.000 for international students, Rp. 25.000 for adult domestic visitors, and Rp. 15.000 for domestic students. Every tour in the museum must carry at least 2 people. you'll get a cup of traditional drink, try it ! don't forget to bring your student ID! and get some discount. nb : if you are still a student! We rent a car and self-drive from city (we then continued our journey to Borobudur). To my surprise GPS was reliable! I suggest you can try renting a car and drive if you want some adventure :) Overseas tourist, you can buy local simcard (from '3') with 2GB data (cost ard 20-30K rupiah) and use GPS from your smartphone.Entrance ticket comes with a guided tour as well which makes it very informative. I have to admit that items that are being displayed are not many, but the good side is it won't be overwhelming. For me, it was enough to make me fall in love with the strong Javanese culture in Jogja and Solo. 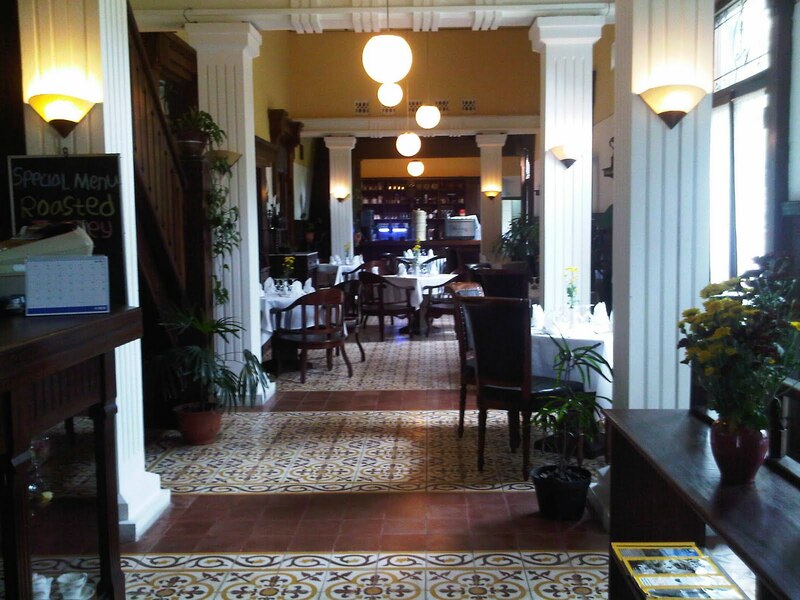 The architecture of the place was great.Western food resto is available. They have good quality stuff in the shop. For ladies, you may consider shopping for batik dress here (price ard 600-800K rupiah). Much more worth it than those in Malioboro. This is a must to visit if you've never been here or first time to Yogyakarta. A history of Sultan's families and some lesson on batik is just some of the highlights. visiting Ulen Sentanu in Jogjakarta is a good experience, but the content of the museum is just average, and the story told about the past Mataram kingdom is just average.anyway it adds value to my history knowledge. Beautiful and well kept museum. It\'s filled with heritage especially on Jogja and Solo royales. Love the princesses letter room the most!